Cyprus is an island in the East meditteranean and also the third larger after Sicily and Sardinia. Its has 650km of coastlineand approximately 800,000 population. The island was occupied by Turkish in 1974 when they took over 36.2% of the island, the east and north part, which they still have in their ownership. All tourists and even Greek Cypriot citizens can visit north Cyprus. As an island with many beaches we have plenty of spots all around the island. 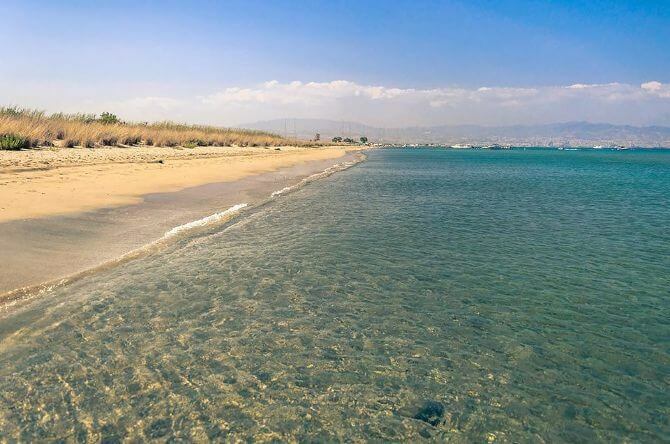 Near Limassol and Pafos the best or more common beaches are the ones below. The wind usually is west or southwest varying for 17knts up to 23knts and a few days with stronger winds. In December and January we get east winds so that takes us to a spot called “ Ladies Mile” that is exposed to the east. 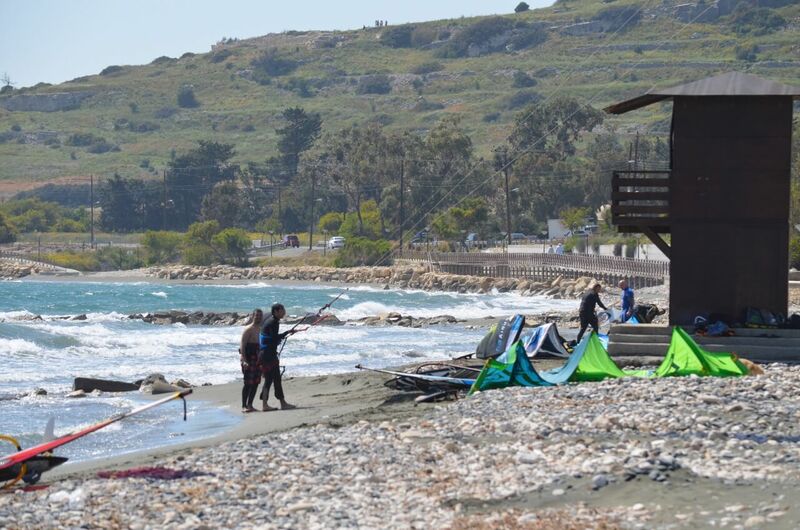 In Larnaca there is a spot near Pervolia village and its called “The Spot” where Kitemed kitesurfing school is hosted. In the summer season you are not allowed to kitesurf in public beaches so you need to go to the designated kitesurfing spots. The wind in the summer picks up at around 12 or 1 o’clock and stays like this until the sunset. In the winter time the wind picks up at any time depending on the forecast. Our kitesurfing school is based in Paramali which is the safest beach in the island due to the long stretch of the beach. Is located between Limassol and Pafos, it’s at the first exit after the tunnel if you are coming from Limassol or the exit before the tunnel if you are coming from Pafos. 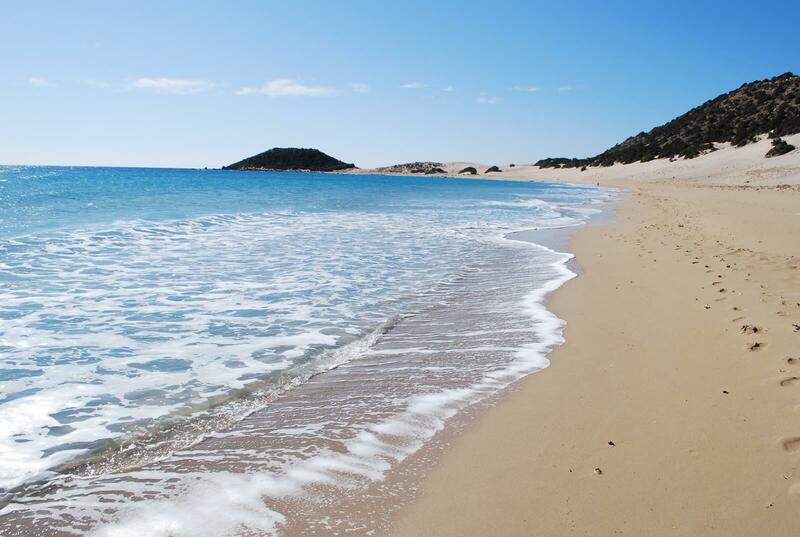 The beach is approximately 2km long and it works best with southwest wind which is what we have here in Cyprus the majority of the summer. Paramali is a small village and it belongs to the British Sovereign bases in Cyprus. Our beach is also a turtle nesting beach so no vehicles are allowed on the beach nor buildings and we try to keep the beach as clean as possible. Or localy known as the Shipwrecks is based near Limassol in the village “Akrotiri” and again it’s under the SovereignBases in Cyprus and its also a turtle nesting beach. 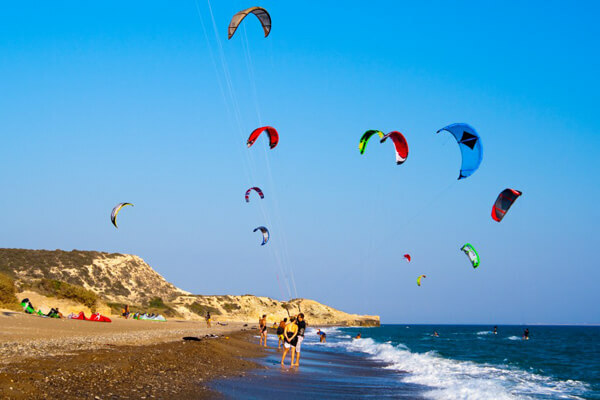 Akrotiri is a small bay that is just enough for 10 kitesurfers not morebecause it will get very crowded with more people. Best winds for the spot is west,southwest and northwest and usuallyyou can find some small waves there. We do our lessons there when the wind is west or northwest.